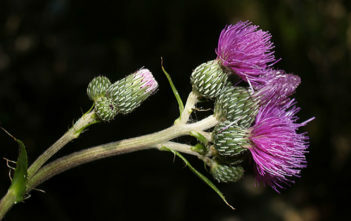 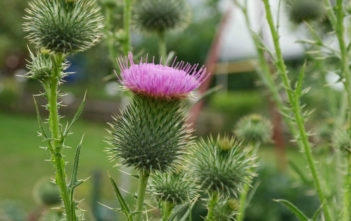 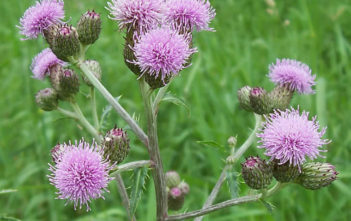 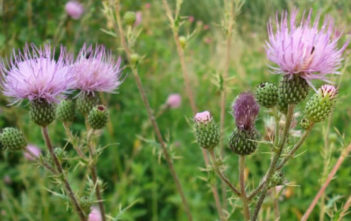 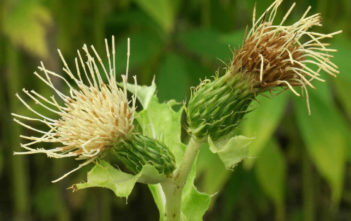 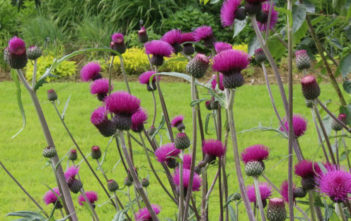 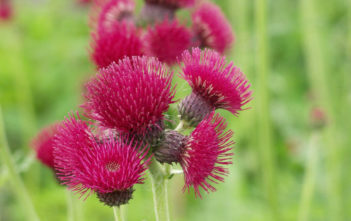 You are at:Home»Archive for "Cirsium"
Cirsium is a genus of perennial and biennial flowering plants in the Asteraceae. 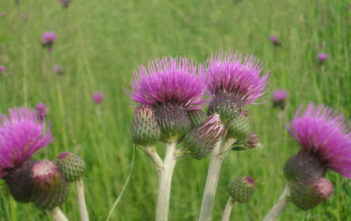 They are mostly native to Eurasia and northern Africa, with about 60 species from North America. 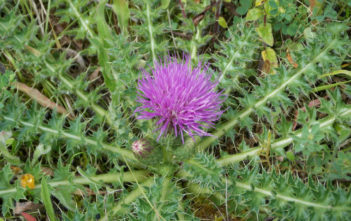 The genus name derives from the Greek word “kirsos” meaning “swollen vein”.